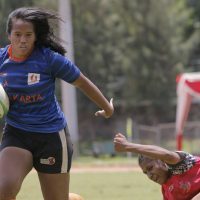 With Rugby spreading across the provinces in Indonesia, we take a look at some of the players from the different regions throughout the country. 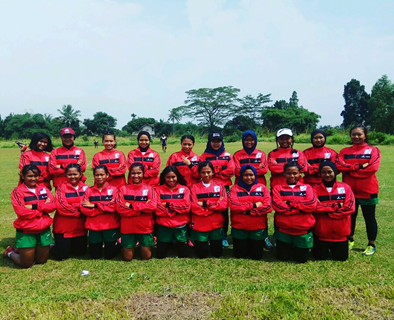 This time, we talk to Monica from the village of Kendalrejo who plays for Bojonegoro Rugby in East Java. Her small stature hides the fact that she is one of the club’s most reliable dependable centers. Q: how long have you been playing Rugby? 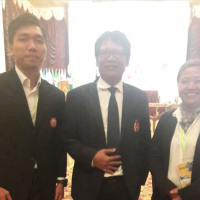 A: For about a year and a half now… I watched my first game when they had the Java Island Cup in Bojonegoro a couple of years ago. It was very exciting to watch and when they had training a few weeks later, I joined in and have been hooked ever since. Q: So what Rugby do you play? Q: How do you feel when you’re playing Rugby, especially in tournaments? A: Happy! Excited! It’s great because you get to meet other players from different clubs and regions… it’s funny because it feels like you’re meeting family. 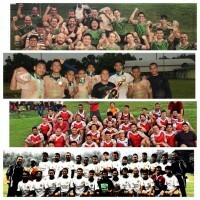 Maybe it’s because we know the ups and downs of playing Rugby that everyone goes through, it all makes for wonderful memories. At first it was quite nerving, especially because we were a new team with limited experience so sometimes it was difficult to bring things together and play as a team… we all got a little emotional at times. 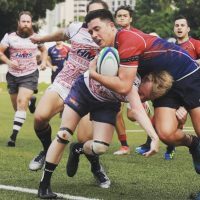 But when we train, our coach tells us that Rugby is not just about the physical aspect of the game but also the attitude we carry on the field so the game is always played in good sport and fair play. Q: Do your friends and family support your playing Rugby? Q: Do you have a favourite player or team? A: For overseas teams, they are all so good… they play so well that it’s entertaining. They all play at such a professional level. 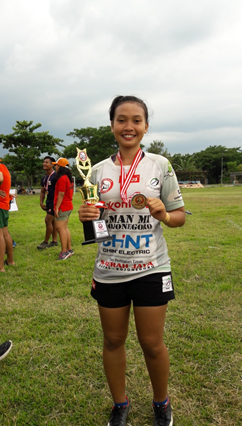 For the Indonesian teams that I’ve seen, I like UNJ Rugby because they play at pace and are really fast… Some of their players like Rifaldi, Dika and Okta are really good. Q: Your hope and dreams in Rugby? A: Personally, I want to train and play and accomplish all that I can until I can play no more. 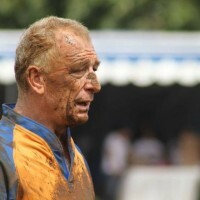 I want to learn more about Rugby and get more playing experience too. I would love to be able to represent Indonesia one day in the future. 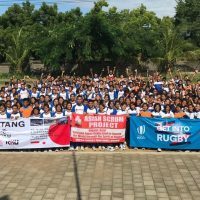 For Rugby in Indonesia overall, I hope more and more people start to play Rugby everywhere… Keep accomplishing new achievements and always moving forwards!